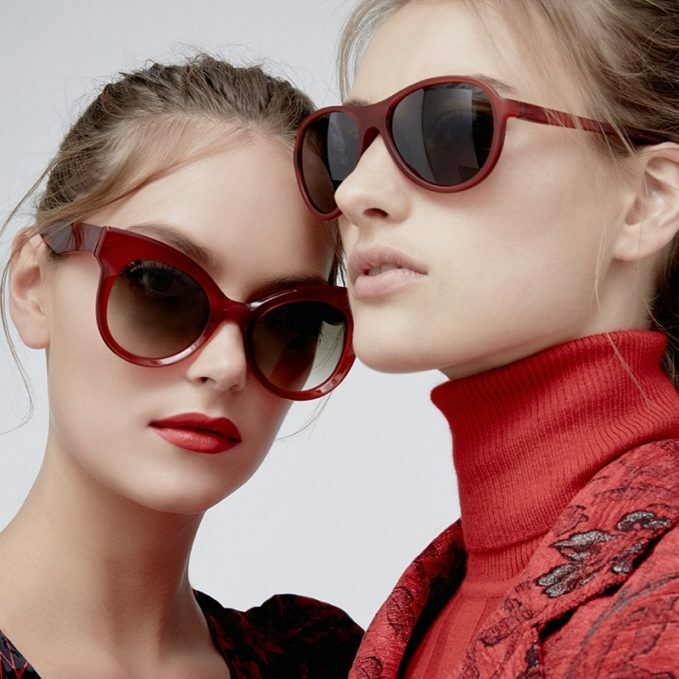 Whether you shop by face shape, by personal style or are most concerned with what’s trending, from the latest sunglasses edit by Moda Operandi, there is always a pair of frames for you from the key eyewear labels you should know: District Vision, Mykita, Super By Retrosuperfuture, and Lapima. 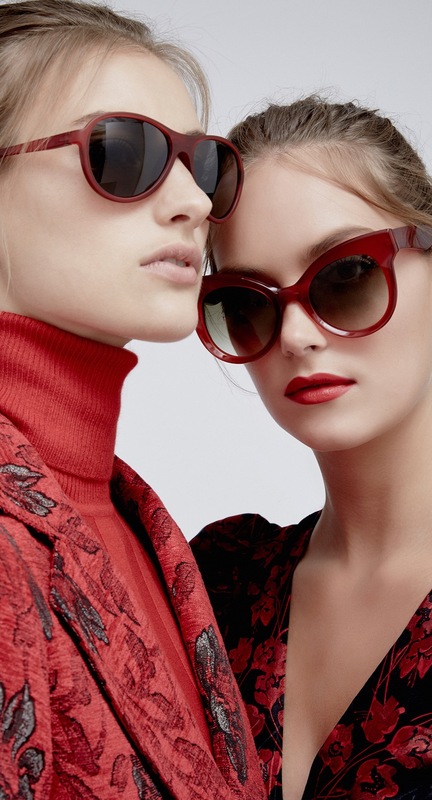 Shop Spring 2018 sunglasses edit at MODA OPERANDI. IF YOU WORK OUT // Made for sporty types, District Vision’s high tech shades, engineered in Japan, are designed to reduce strain on the eye during physical activity and, in turn, enhance performance and mental well-being. IF YOU START TRENDS // Breaking news: the wraparound shade is making its big return. 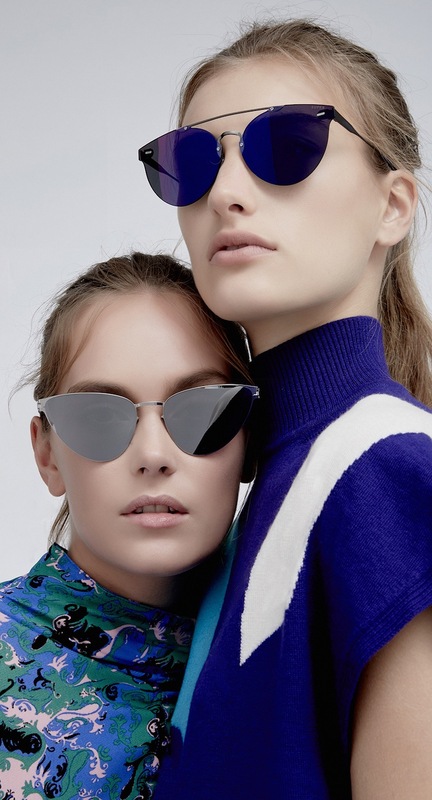 Last seen in the mid-Noughties, the statement style emerged this past Fashion Week, seen on super polished types such, look to Mykita for the coolest versions. 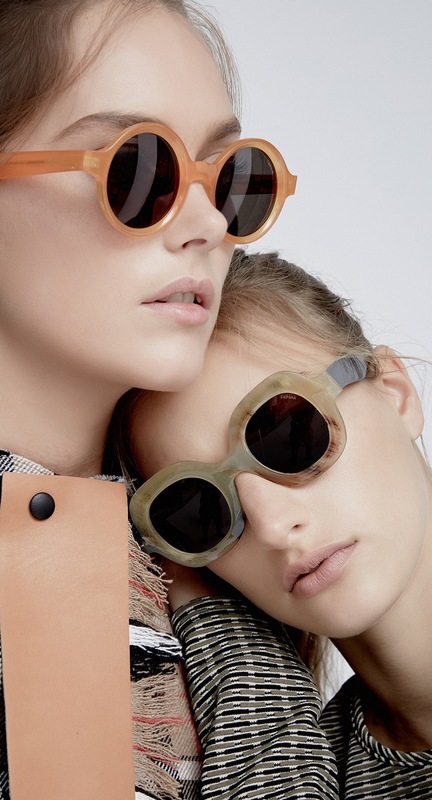 IF YOU LOVE A THROWBACK // Super By Retrosuperfuture, the Italian label’s handmade sunglasses have a cult following, and the latest channel an amped-up Eighties cool. But what we really love is that they somehow look great on everyone. IF YOU’RE (JUST A LITTLE) OFF-BEAT // Crafted in Brazil, Lapima’s sculptural silhouettes skew the chic side of quirky. Signatures come in elegant horn, while SS18’s newest styles feature feminine pastels and zingy pops of colored acetate.